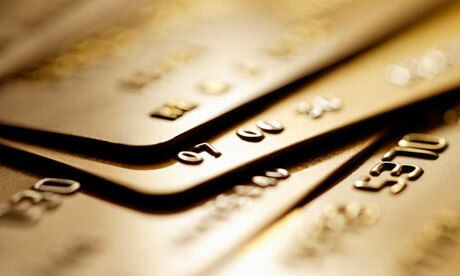 Credit Cards - Winningback | Shopping and Finance Blog, Reclaim your finances today! 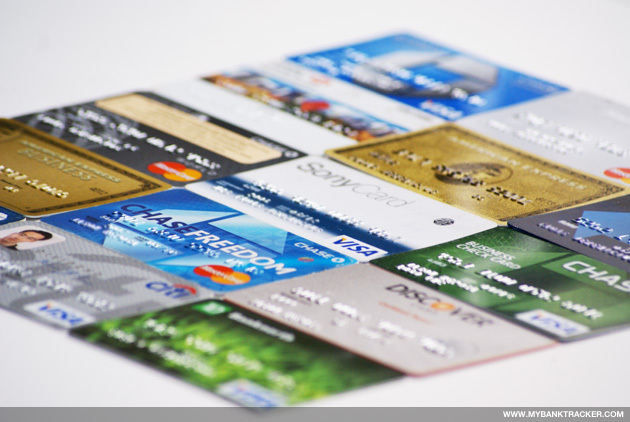 Since the credit card debt kept burgeoning in the last year, the Americans have been more conscientious about their attempts to keep credit card debts at bay and fall back on their monthly credit card payments. 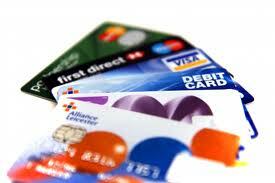 This trend among the credit card holders is expected to grow as the balances will also increase throughout 2012. The credit quality of the consumers are likely to increase as the number of charged off accounts are expected to decrease by 15-20%, according to the data from Moody’s Investor Service. 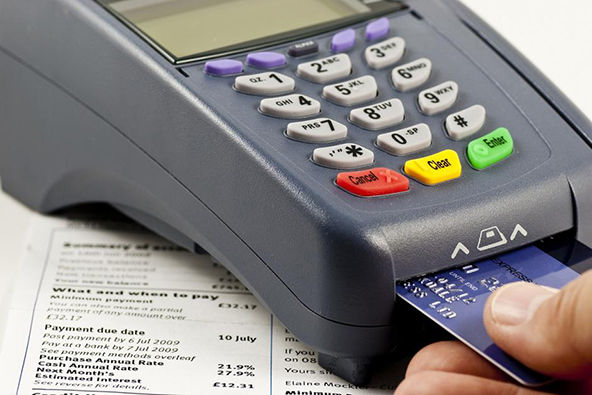 This is the reason why the credit card consolidation firms are gaining momentum and the debtors are running to get help from them in order to dodge the charge offs. Though the debtors have changed their habits of misusing their credit cards, yet there are no such noticeable results to be seen among them.